Open orders are categorized by status, providing a clear overview of all orders-in-process at a glance. Picking: Simplify product picking by adding shelf locations to the picking list. Packing: With the help of a barcode scanner, you are sure to pack the right product for every order. 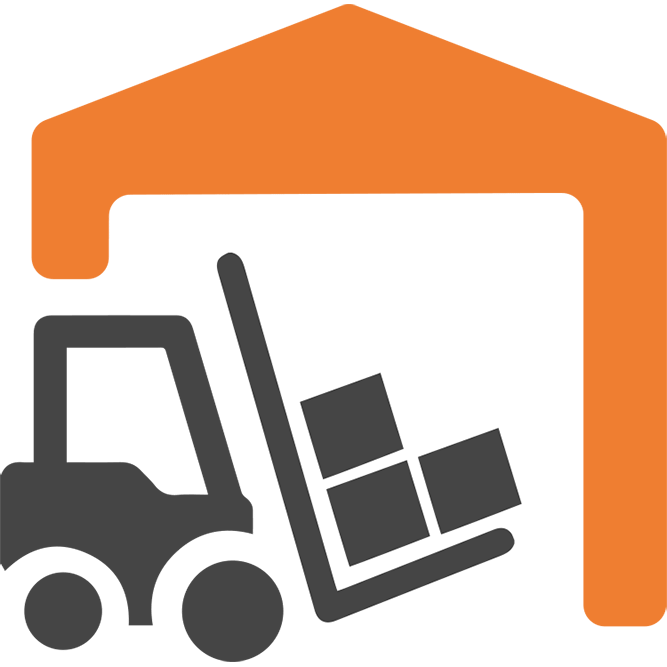 Shipping: Export order information to your designated carrier’s system and save the tracking number to Magento, by scanning just one bar code. 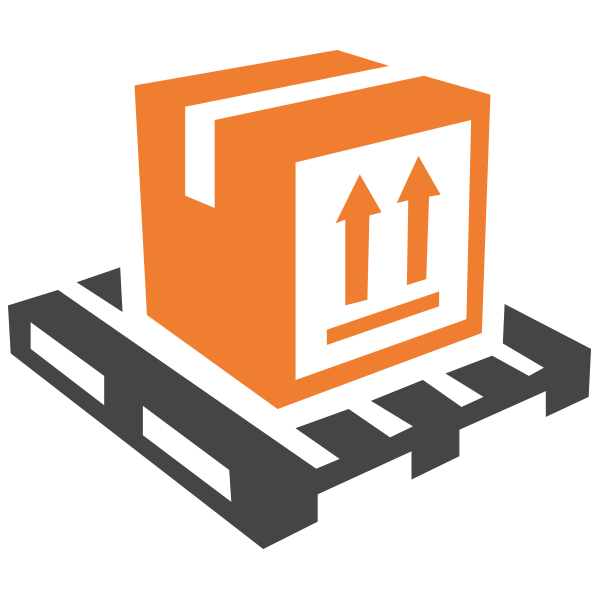 This configuration allows you to easily identify and select which orders you wish to ship. The consolidated provider view allows you to consult an order status or order history. The system also displays the product’s shelf location to speed-up the picking process. Once the products have been picked, the next step is to pack the correct product for each order. Scan the barcode on the picking list to see the order details and product quantities, which will help to prevent packing errors. You can then scan the product barcode or manually check each product before packing to ensure that you have chosen the correct product(s). Once the products have been scanned, Order Preparation allows you to confirm the order. 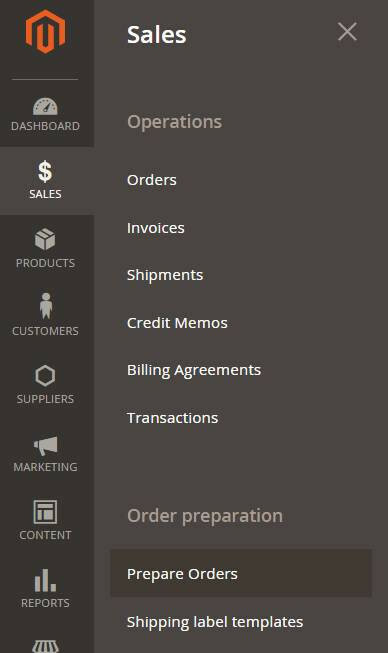 The Magento shipment is created and an invoice and packing slip are automatically downloaded (if this has been configured beforehand). 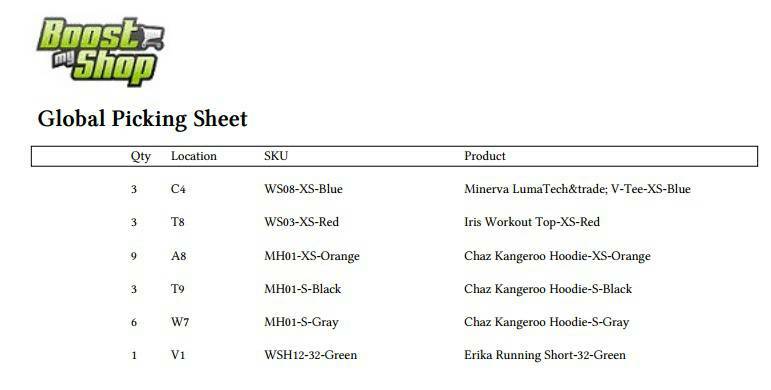 With Magento Client Computer (a free software included), you can automatically print these documents to put into the package with the product. Shipping is the final step in completing an order. All that is left to do is print the shipping label, save the tracking number in Magento and notify your customer that their order has been shipped. A universal method for printing shipping labels is to export a csv or xml file into your carrier software. Popular carriers such as UPS, USPS, Fedex, Royal Mail, Colissimo (and many more) all support this method. However, the order details format can vary from carrier to carrier. To resolve this issue, you can designate a specific file template for each carrier using the shipping label template feature. When setting up a template, select the export file type (csv, xml, others) and fully customize its content with the order details, address and product information. 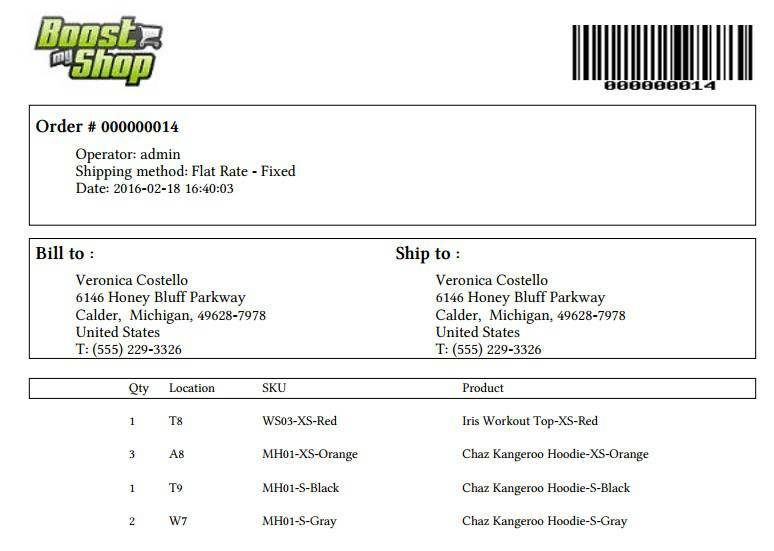 Once packing has been confirmed, Order Preparation will automatically download the correct template file for your carrier and the shipping software will print the label. At this point, the system requires a barcode scan. 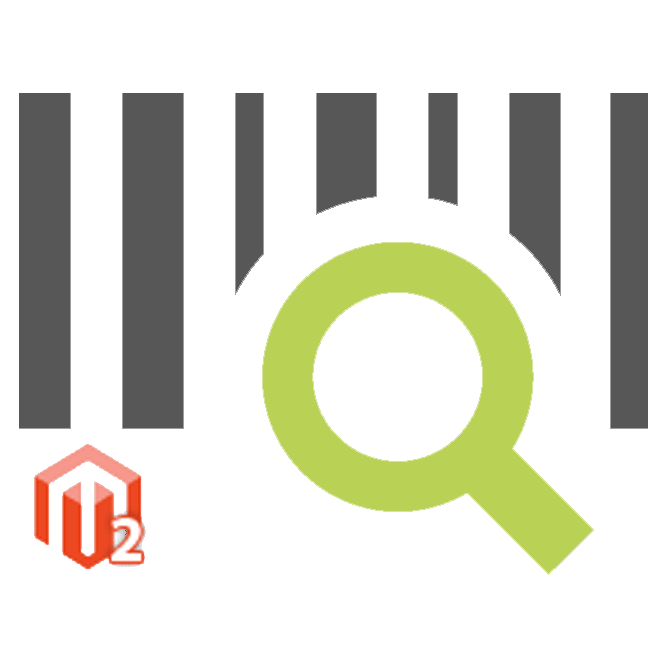 Simply scan the shipping label barcode and Order Preparation will save it within the Magento order. As an added bonus, the customer is immediately notified as to the shipping details and tracking information.